You can choose to stream live Bridport UK with one of two live cam of Bridport! Why leave home when you can see the happenings right from the sofa? Bridport is a town located in Dorset England about 2km from the English Channel. Bridport has a long history. Indications are that the town was occupied as early as the 10th century. Since the middle ages Bridport has been associated with rope and net making. The saying “stabbed with a Bridport dagger” refers to being hanged, as Bridport was known for making the rope that created the executioners noose. Today it is still an industrial town, but has also become known for its burgeoning art scene. The vibrant Bridport Arts Centre is located in an old chapel and adjacent school, partly dedicated to theater arts and partly dedicated to a gallery. 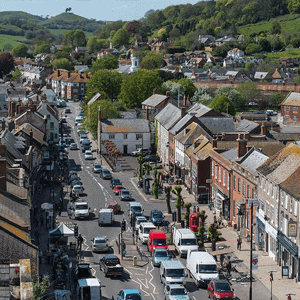 The town is host to several festivals through out the year including the The Bridport Literary Festival a food festival and even a craft beer festival. There is ancient architecture scattered through out the town and plenty to do and see. This small hamlet has a lot to offer for the nature lover, art lover and history buff! 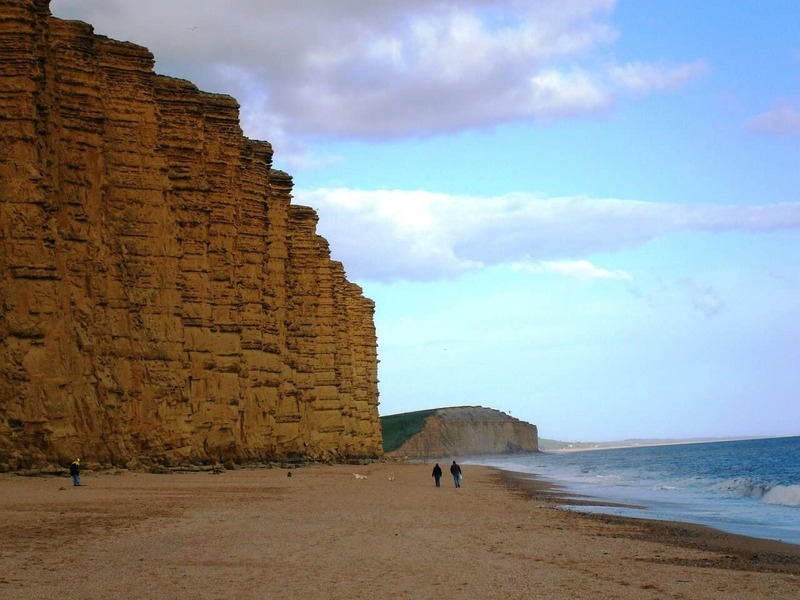 Main Attractions: The Coastal Cliffs, The Jurassic Cliffs, Bridport Museum, The Open Studio, the festivals, Furleigh Estate and Vineyard, Mapperton House and Gardens and so much more!